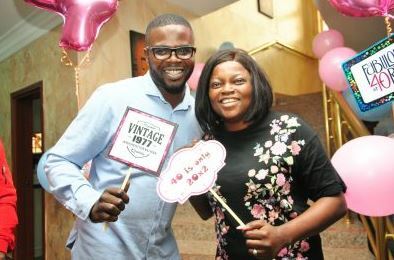 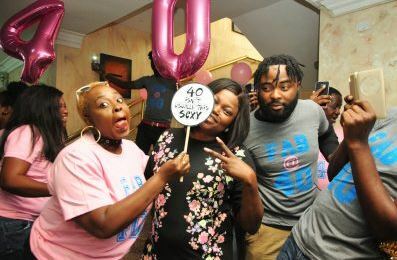 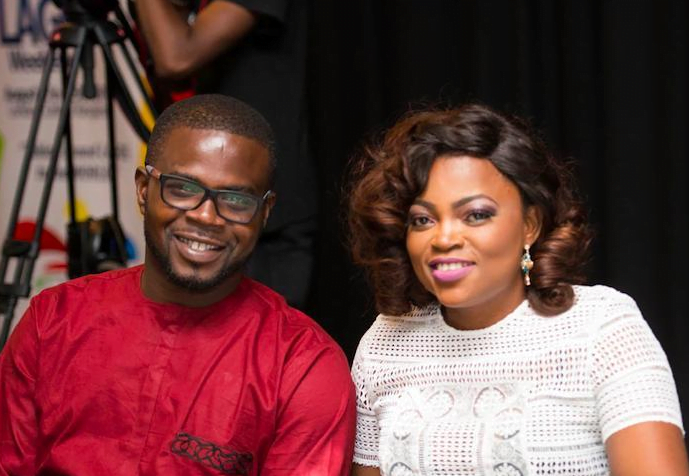 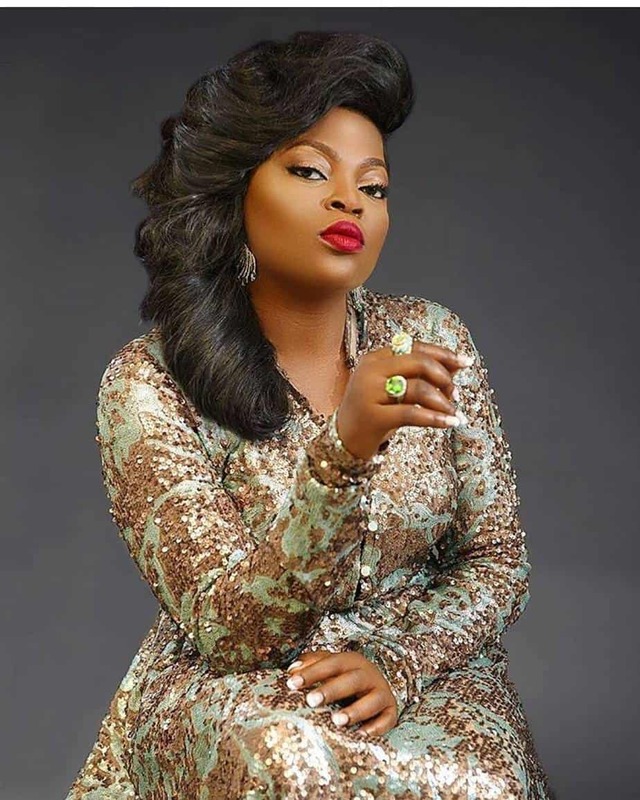 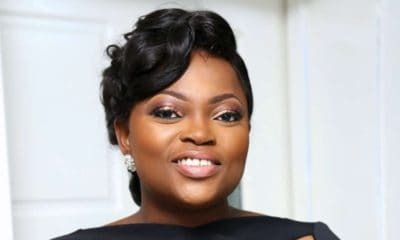 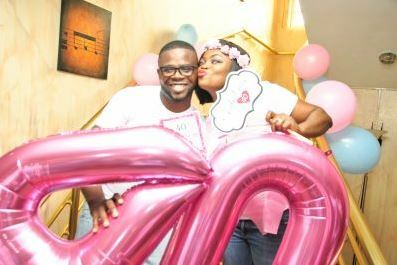 Popular Nollywood actress, Funke Akindele-Bello who clocked 40 years yesterday August 24, 2017 celebrated her birthday in grand style as her hubby, Abdul Rasheed-Bello aka JJCskillz along with some family members and friends gave her a surprise party. 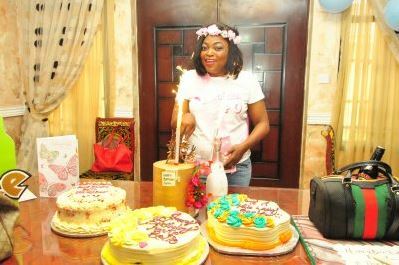 Funke shared some of the beautiful birthday pictures on her Instagram page alongside a video. 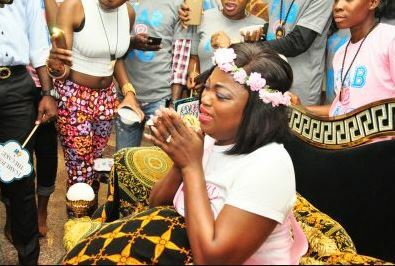 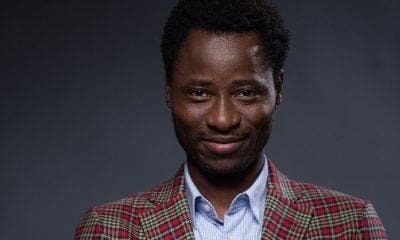 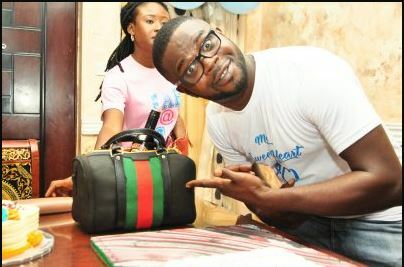 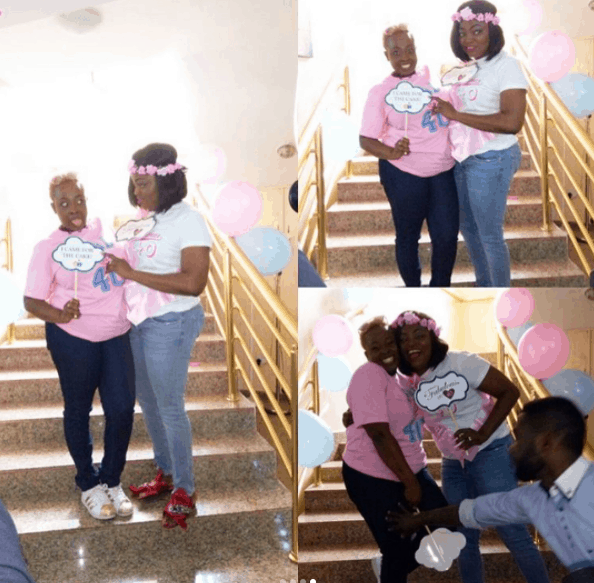 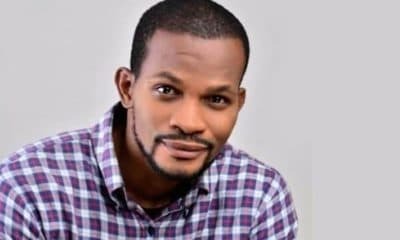 One of the pictures showed the actress went emotional after seeing the surprise party organized by her husband and sister, and various birthday shout out from fans and friends including popular gospel singer, Tope Alabi. 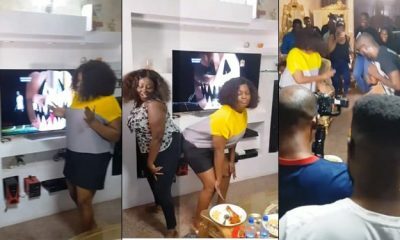 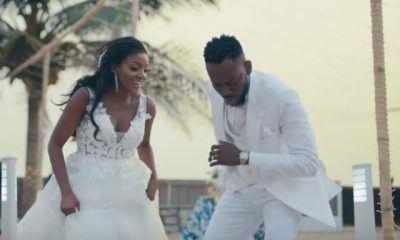 It was gathered that the surprise house party was planned by her husband who took her out of the house two days before her birthday, to celebrate their wedding anniversary on August 23rd while her younger sister, Bimbo Demehin collaborated with him to plan the surprise party. 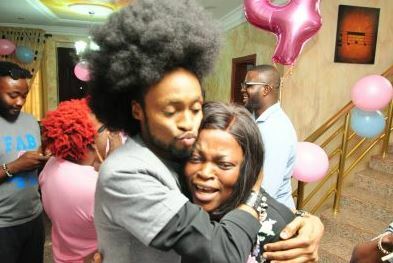 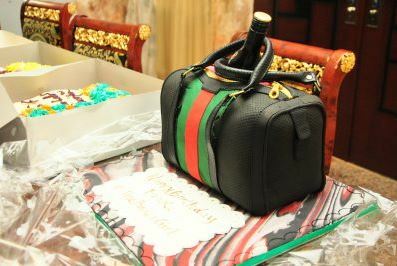 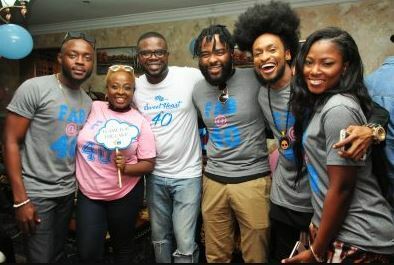 Her close friends, Denrele, VJ Adams, Lolo Wazobia, Ogbolor, Mr and Mrs Gbadamosi and others graced the party. 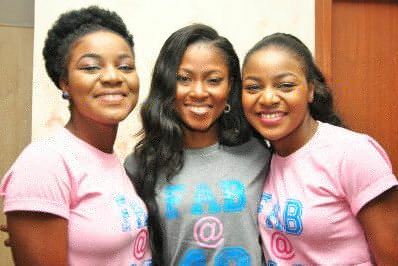 Ex-Big Brother Naija housemate, Debierise was also present at the party.